What happens to my life insurance policy if I leave my current job? 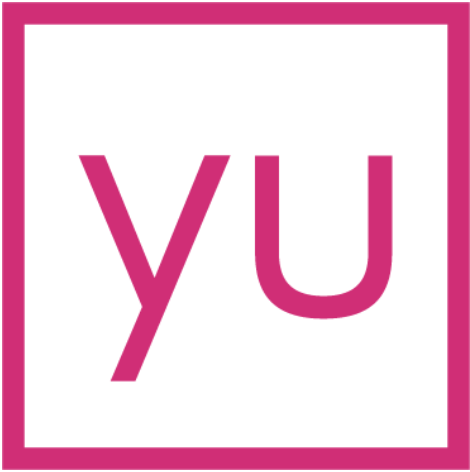 If an employee leaves your organisation, they can choose to take their yulife membership with them. If they currently have full life cover, they will not have to answer the health and lifestyle questions again.